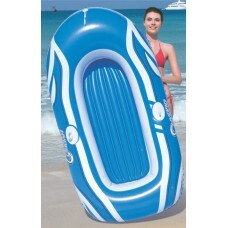 Size: 269cm x 142cm x 46cm Extra strength, 3-ply reinforced vinyl Quick inflation / deflation.. 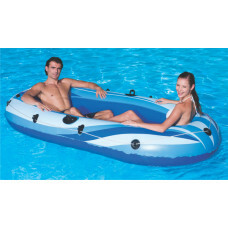 Size: 155cm x 97cm Inflatable bottom Safety valves Tow rope Sturdy oar locks Repair pat..
Attaches to inflatable boats Supports a motor Assembles easily Adjustable stainless steel t.. 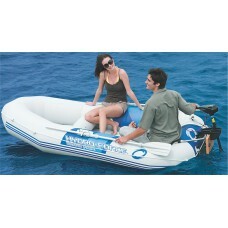 Size: 234cm x 135cm Quick inflation / deflation screw valve All around grab rope with grommet.. 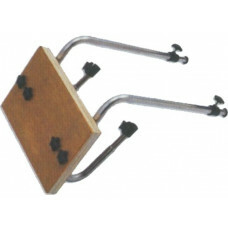 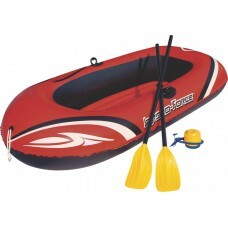 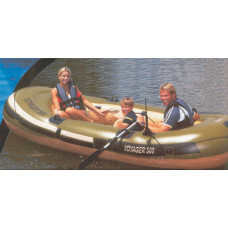 Size: 262cm x 147cm Quick inflation / deflation screw valve All around grab rope with grommet.. 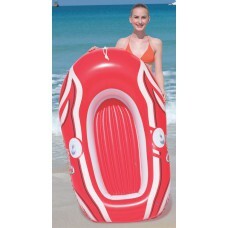 Size: 361cm x 165cm Comfortable inflatable bottom and seat Sturdy handle construction All a..